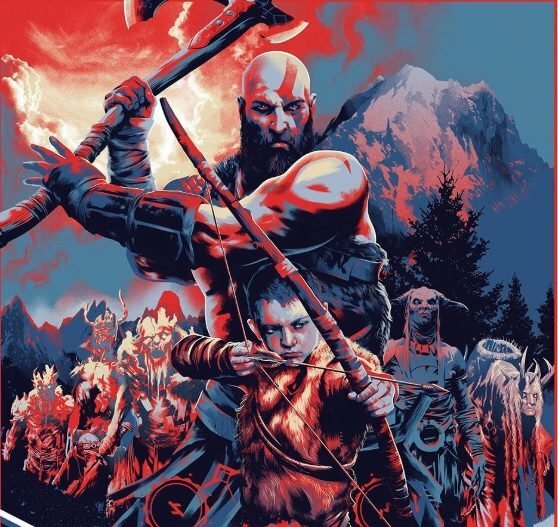 I recently sat down with Revolve8 Director Masaru Kurusawa and ArtPlay's Koji Igarashi to talk about the mobile game's inspiration and art. 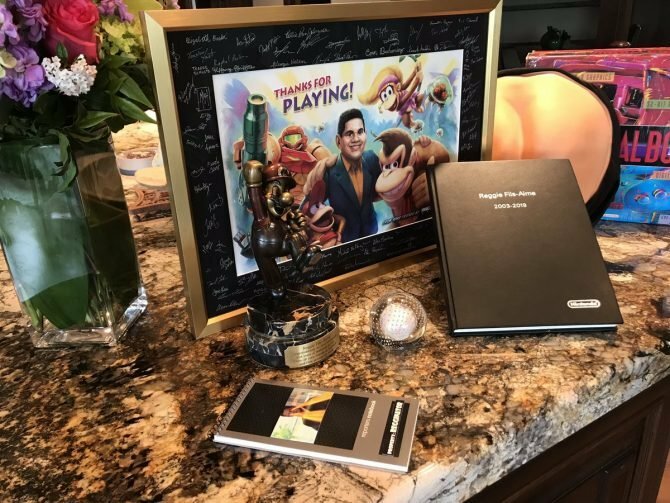 Developer Koji Igarashi announced two unfortunate pieces of news in a new post for Bloodstained: Ritual of the Night. 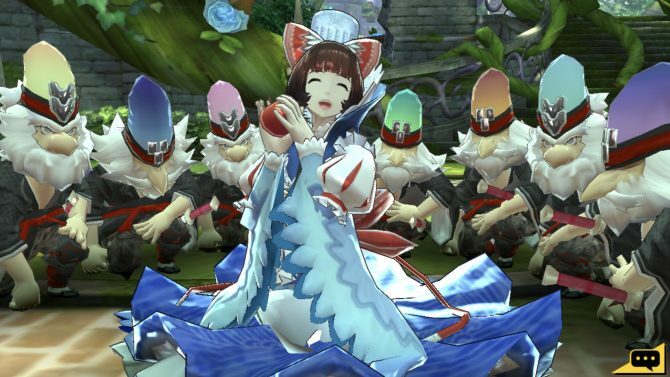 As Bloodstained continues its development, the team has released a survey asking for user feedback about DLC and Kickstarter goals. 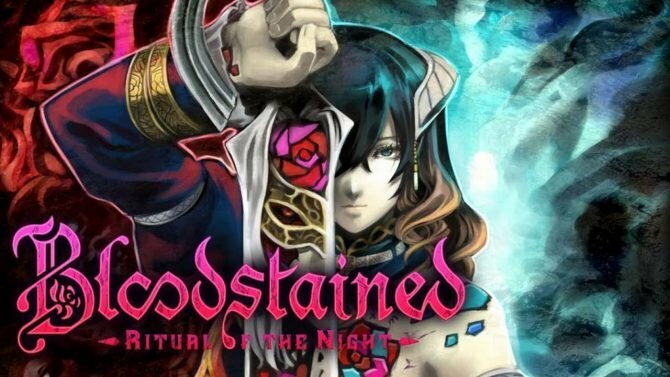 Igarashi's Bloodstained: Ritual of the Night still doesn't have a release date but we should hopefully learn more about its arrival in the near future. 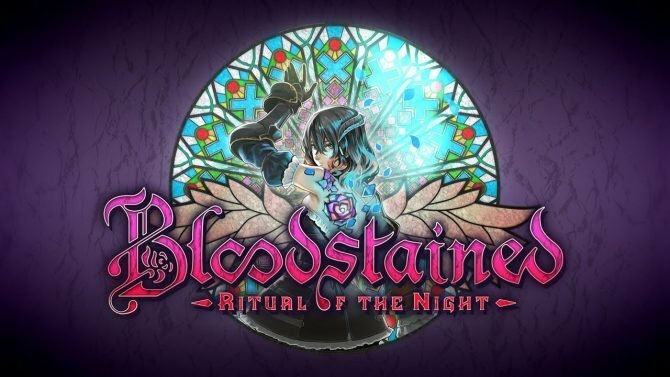 Artplay introduced the crafting system of Koji Igarashi's Bloodstained: Ritual of the Night, performed by an alchemist named Johannes. 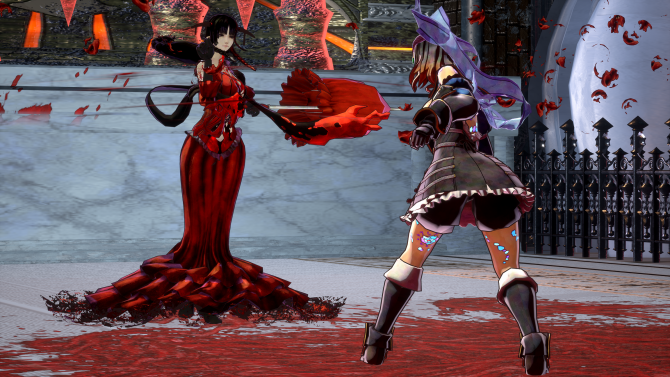 ArtPlay showcases a never-seen-before level of Bloodstained: Ritual of the Night, alongside a new enemy and Christmas wishes from Iga himself. 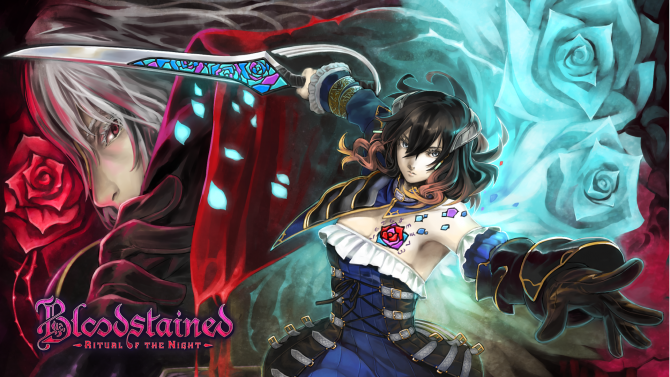 Players will be able to change Miriam's hairstyle and accessories in Koji Igarashi’s upcoming game Bloodstained: Ritual of the Night. We got the chance to go hands on with the latest demo of Bloodstained: Ritual of the Night at New York Comic Con, and it did not disappoint. 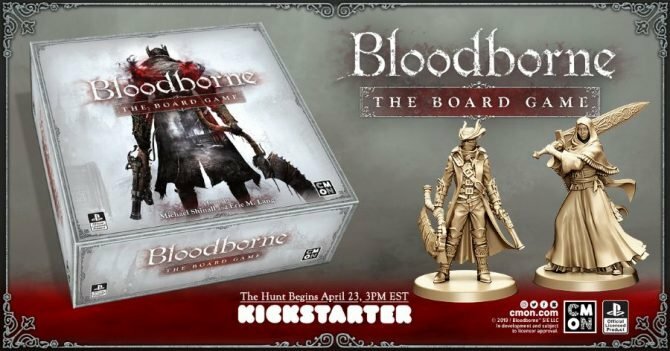 Fans old and new should be looking forward to the game when it arrives next year. 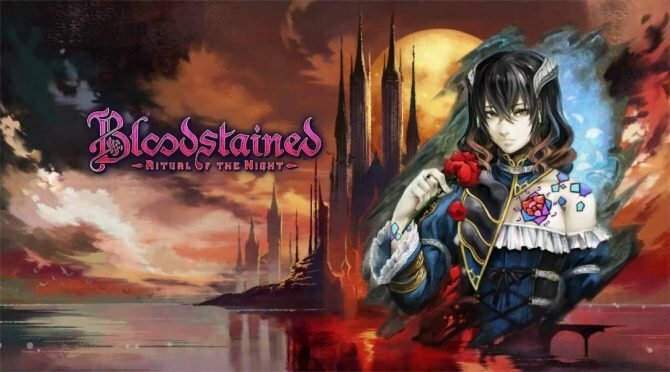 Bloodstained: Ritual of the Night shows more of its combat and monsters with a batch of new screenshots.